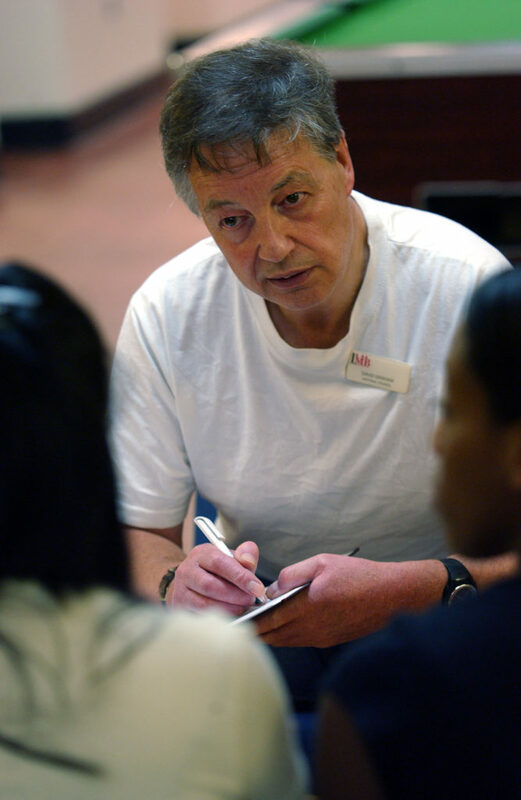 Independent Monitoring Board (IMB) members are local people who volunteer at a prison or immigration removal centre in their area. They visit the establishment on a regular basis to check that proper standards of care and decency are maintained. If you want to contact IMB about a prisoner or a detainee, go to more information for friends and family members. If you would like to apply to join an IMB near you, go to our current vacancies page.